Fidelity Digital Assets, an institutional provider of crypto custody and trade execution services, has announced Christine Sandler as the head of Sales and Marketing. Sandler joins the company from Coinbase cryptocurrency exchange, where she served as the U.S. Head of Sales. Prior to that, she served as Head of Equity Electronic Sales for the Americas at Barclays Investment Bank, as Executive Vice President and Global Head of Sales for NYSE Euronext, and Head of Electronic Sales at Merrill Lynch. In this new role, Sandler will spearhead the efforts to drive Fidelity Digital Assets’ expansion into new markets and serve a broader set of institutional clients. 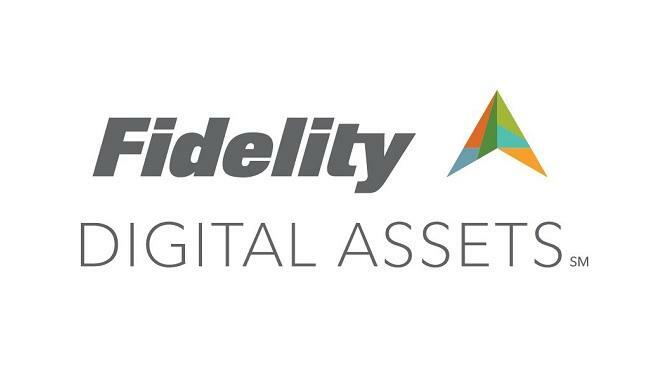 In October 2018, Fidelity announced “Fidelity Digital Assets,” a new company that will offer enterprise-quality custody and trade execution services for cryptocurrencies to sophisticated institutional investors. In a report dated March 08, CNBC stated that Fidelity Digital Assets’ cryptocurrency custody and trade execution operations were already “up and running” with various institutional investors. Tom Jessop, head of Fidelity Digital Assets, told CNBC that the crypto bear market, seen for the most part last year and in the first quarter of 2019, did not have an impact on the unit’s getting up and running. “If you started a crypto fund at the height of the market you’re probably hurting right now,” he said. Bitcoin price has recovered from the 2018-low of $3,128 hit on December 15 and is currently trading at $5,226 at the time of writing (Coinbase).